The conference will feature keynote lectures, symposia, free communication sessions and poster presentations spanning a range of physiological sciences. There is also a physiology education workshop and a student & ECR workshop. 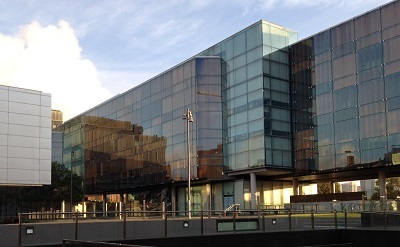 The welcome reception on the Sunday night features the AuPS invited lecture, followed by drinks and food. There is a student and ECR mixer on Monday night, with the annual conference dinner on the Tuesday night. 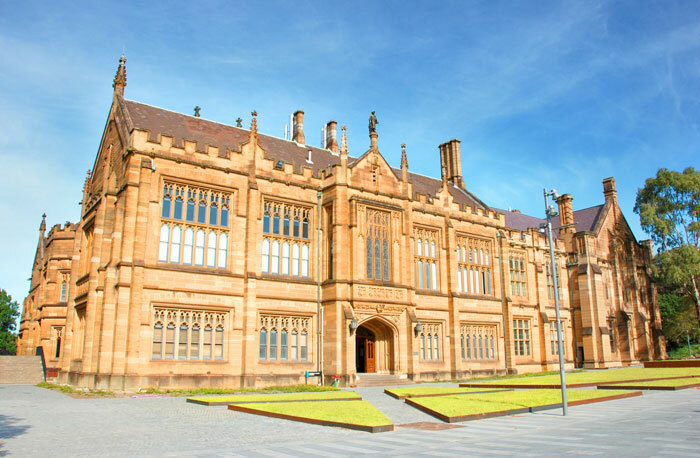 The conference will take place at the University of Sydney, Camperdown campus. Information on travel and accommodation is available in the conference handbook and under the 'meeting' tab in the menu bar.